The post was edited 1 time, last by sleeper1979 ( Sep 25th 2016, 5:44pm ). 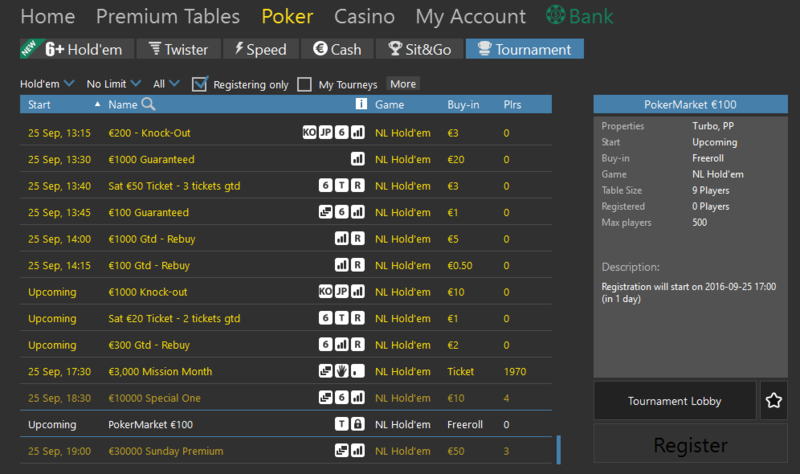 Ready for another freeroll and some free money? 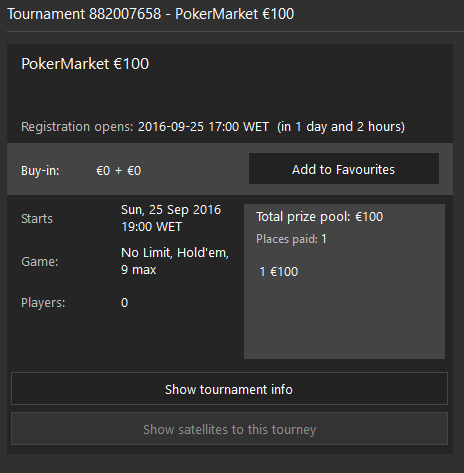 Join our PokerMarket Community Event tomorrow night. donde se encuentra el pass? You can find the password in the first post, but the registration is already closed. New freerolls will be announced soon.